At SLS, style is in our DNA. We believe design matters - from the food and drinks we create and serve to the art and architecture we surround our guests with. We partner with visionaries to breathe life into each space by paying attention to the smallest details of creative expression. I want to give people experiences not through gimmicks, but with elegance and intelligence. To discover an object or a place designed by Philippe Starck is to enter a world of wall-to-wall imagination, surprises and fabulous fantasy. Starck designs in the same way a director makes a film. He develops scenarios that will lift people out of the everyday and into an imaginative and creative world. 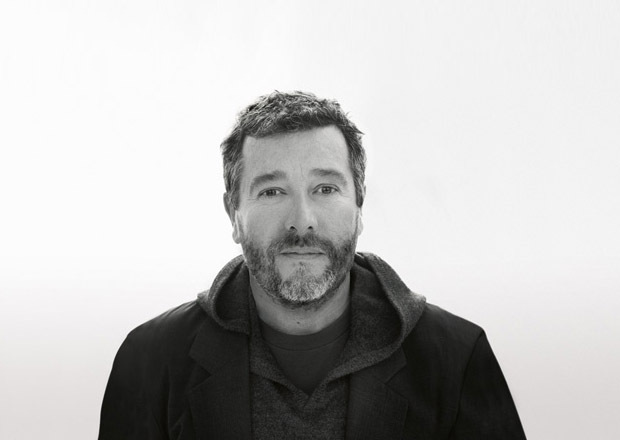 Starck is a tireless and rebellious citizen of the world who considers it his duty to share his ethical and subversive vision of a fairer world. He stays tuned in to our dreams, desires and needs – sometimes before we get there ourselves – by making his work a political and civic act, which he accomplishes with love, poetry and humor. 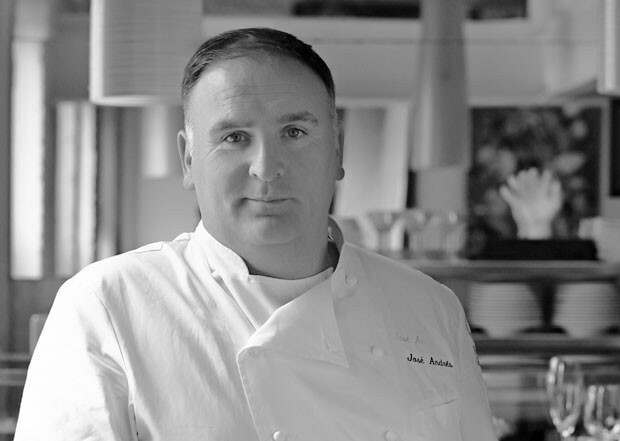 Named “Outstanding Chef” by the James Beard Foundation in 2011, José Andrés is an internationally recognized culinary innovator, passionate advocate for food and hunger issues, author, educator, television personality and chef/owner of ThinkFoodGroup. They are the team responsible for renowned dining concepts in Washington, DC, Las Vegas and Los Angeles including minibar by josé andrés, Zaytinya, Jaleo and é by josé andrés. Andrés is also known for championing the role of chefs in the debate on hunger and food policy. He is the founder of the non-profit, World Central Kitchen, and the culinary ambassador of the Global Alliance for Clean Cookstoves. Recently, Andrés was named to the Foundation for the National Archives Board of Directors. 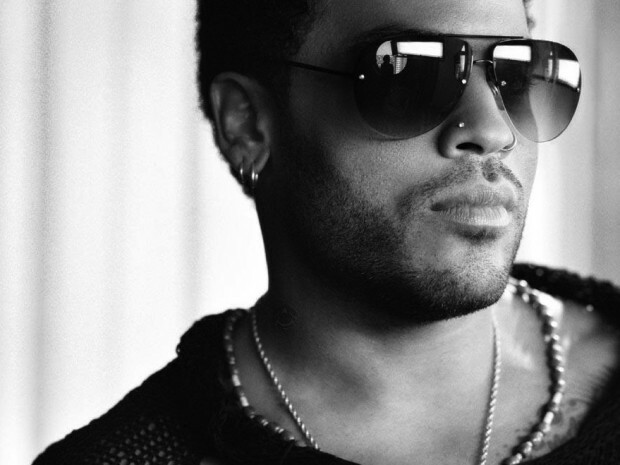 Founded by musician and creative visionary Lenny Kravitz in 2003, Kravitz Design Inc. is the result of the artist’s desire to expand his creative energies outside music and entertainment. Located in New York’s SoHo neighborhood, the design firm has an aesthetic that is reflective of Kravitz’s eclectic global lifestyle. His vision for SLS Hotel South Beach features a stunning surrealistic feel, highlighted by a white-on-white palette with limited accents from carpeting, stone and artwork. Lenny is a weapon of massive construction. He is an explosion of all talents, an unlimited boiling bucket of culture, a daily firework, a tireless explorer. As one of only four master sushi chefs in Los Angeles, Chef Katsuya Uechi brings more than three decades of culinary artistry and restaurant operation experience to SLS Hotels. 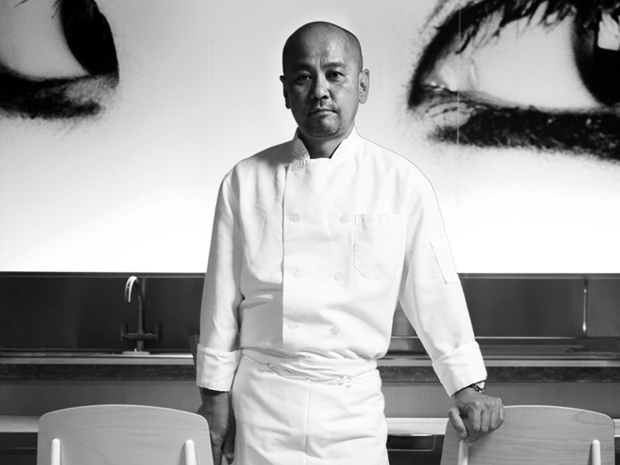 Known for his distinctive style and first-rate execution of high-quality traditional sushi, Uechi is recognized as one of the major style setters in the world of Japanese cuisine and was recently named “Chef of the Year” by Angeleno magazine. 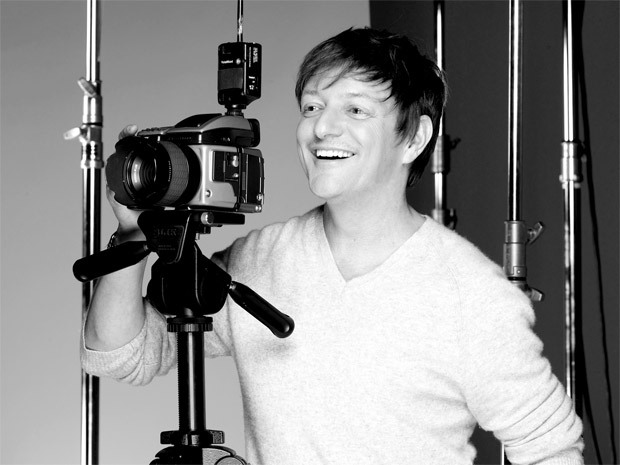 Photographer and director Matthew Rolston has been strongly identified throughout his career with the revival and modern expression of Hollywood glamour. Rolston was “discovered” by Andy Warhol for Warhol’s groundbreaking Interview magazine, where he began a successful career in photography. Soon after he began shooting covers and unique editorial assignments for founding editor Jann Wenner of Rolling Stone. Rolston also conceived, wrote and directed music videos and television commercials for such diverse clients as Madonna, Janet Jackson, Christina Aguilera, Beyoncé Knowles, L’Oreal, Revlon, Estée Lauder, Clairol, Pantene, Elizabeth Arden, Gap and Polo Ralph Lauren. Once again redefining and expanding the scope of his vision, he has now moved into the area of experiential design, including hospitality, product design and new media ventures. 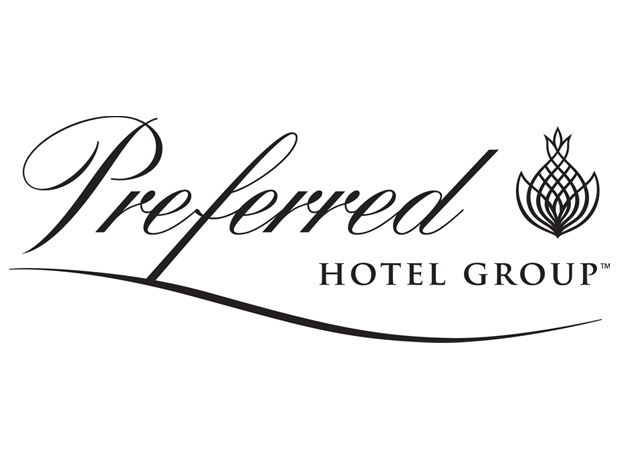 With a global reach extending into 85 countries, Preferred Hotel Group represents more than 650 of the finest hotels, resorts, and serviced residences in the world. Its brands include Preferred Hotels & Resorts, Preferred Boutique, Summit Hotels & Resorts, Sterling Hotels, Sterling Design and Summit Serviced Residences. Travelers gain valuable benefits through branded programs that include Preferred Residences, Preferred Golf T, I Prefer Guest Benefit Program and Preferred Family, a collection of hotels and resorts certified to provide a rich experience for travelers of all ages.